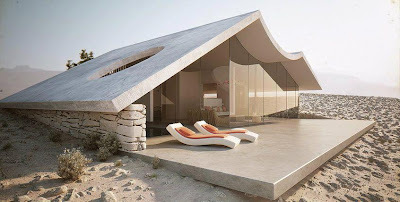 Lush Fab Glam Inspired Lifestyle For The Modern Woman: Incredible Architectural Designs That Feature Their Natural Surroundings. 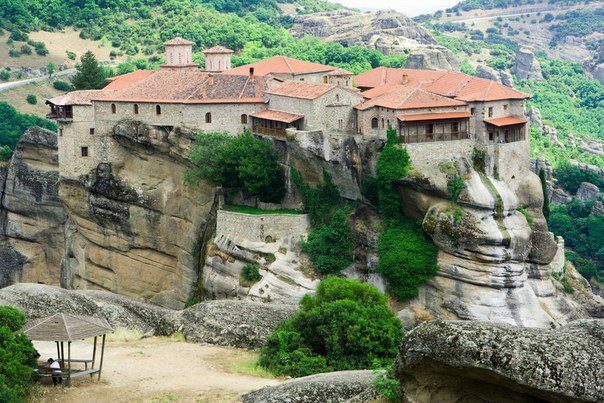 Incredible Architectural Designs That Feature Their Natural Surroundings. 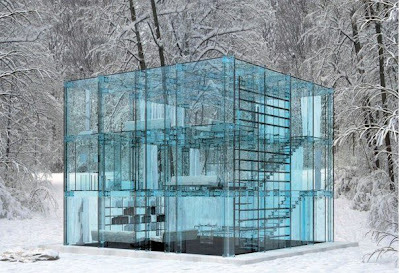 For this design and decor issue we are featuring incredible architectural designs from around the world. 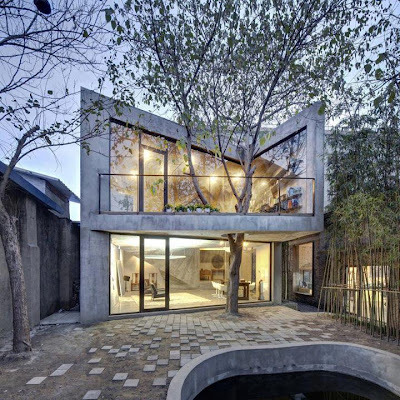 Specifically the ones that not only display the beauty and genius of architecture, but where the designers incorporated the natural elements/natural surrounding of their design as the feature point. This house was built around the tree. 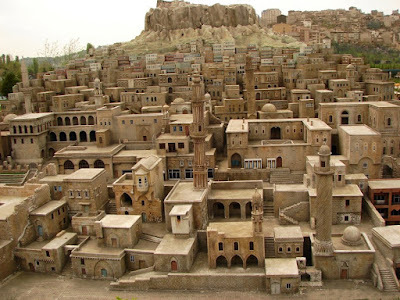 Mardin Stone Houses in Turkey. 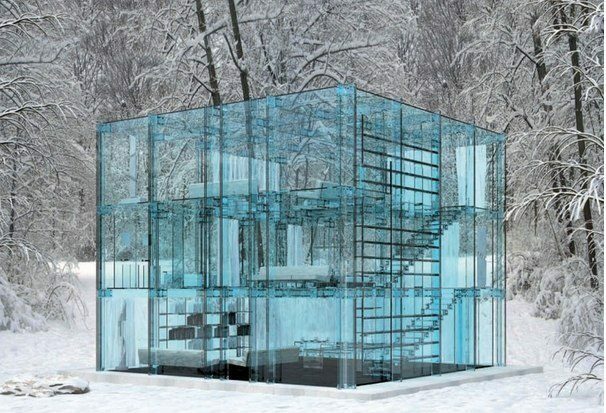 Glass House built to reflect it's natural surroundings by Carlo Santambrogio and Ennio Arosio. 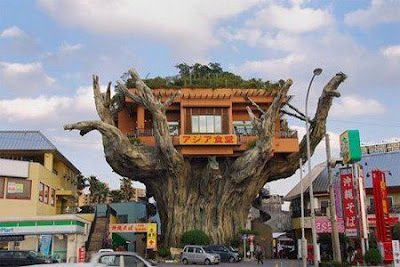 Tree House Restaurant in Okinawa, Japan. 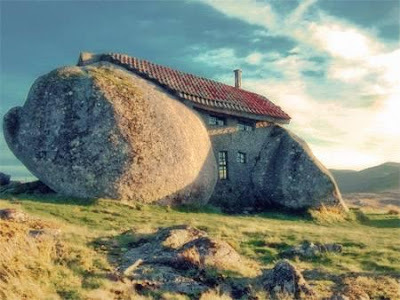 Stone and Glass Beach House. 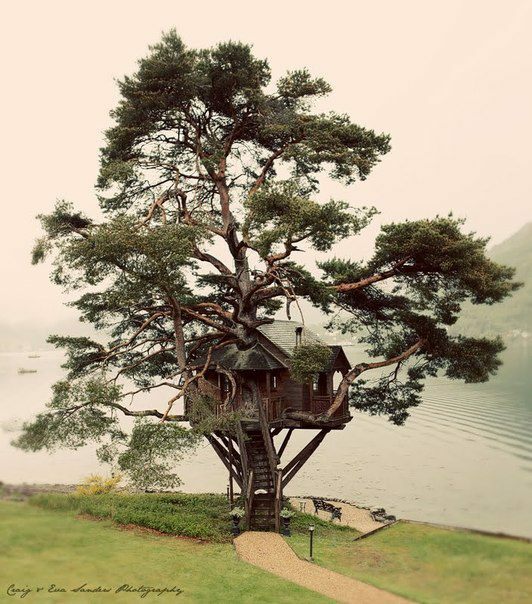 Tree House in New Zealand. The beach house is perfect.